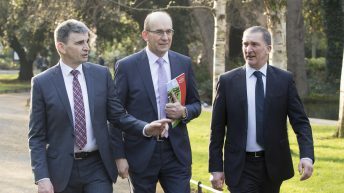 The Irish Farmers’ Association (IFA) has argued that farmers should vote for candidates who will be willing to ‘fight on their backs’ for them in the upcoming European and local elections. Launching the IFA’s ‘Manifesto for the European Parliament and Local Government Elections’ in Dublin today, Wednesday, April 10, the association’s president Joe Healy added that those elected as MEPs for Ireland next month will have some “far-reaching decisions” to make about the future of Irish agriculture. Healy explained that the “major decisions” on the shape of the next Common Agricultural Policy (CAP), as well as the future trading relationship between the EU and UK, will be made during the lifetime of the new European Parliament. 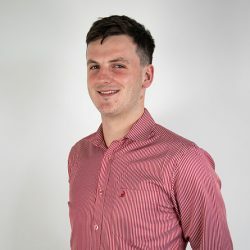 While the withdrawal agreement is proving to be a very challenging process, the future trading relationship with the UK has the potential to be even more complex, and will have huge consequences for Ireland. Healy noted that, despite Brexit, the proposed EU budget for 2021 to 2027 is higher due to a planned increase in contributions from the remaining 27 member states, not including the UK. He said: “The proposed CAP budget is down by 5% – or €97 million – per annum in Ireland. When the EU proxy inflation rate of 2% is factored in, the real impact would be 17%. “The EU is downgrading the importance of agriculture and food production in favour of other programmes. Under the European Commission’s proposals, the CAP budget will be less than 30% of the overall EU budget, down from almost 60% in the mid 1980s. This has to stop. We need an increase to take account of inflation and the additional asks placed on farmers as a result of the reform. 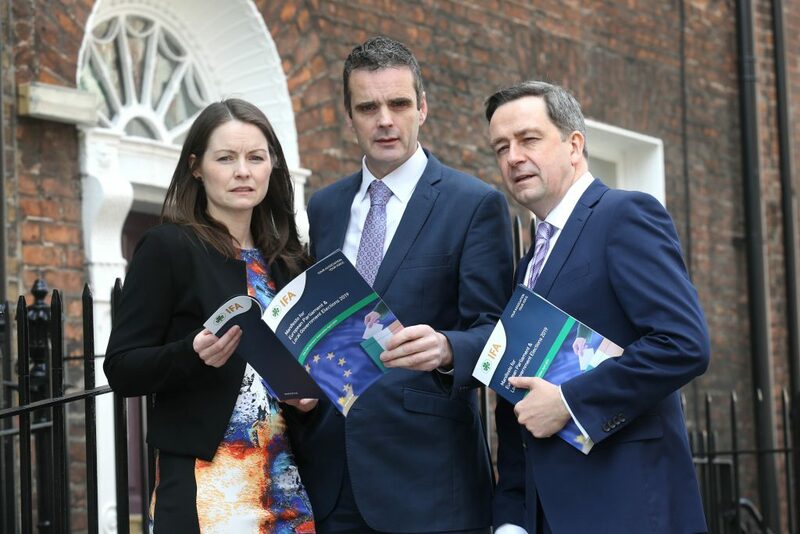 The IFA held 10 regional meetings around the country last December and January to engage with its members; the manifesto reflects the outcome of this process. 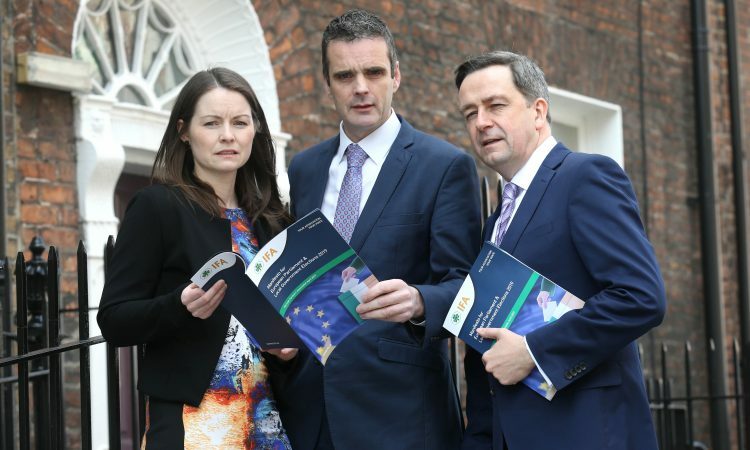 “While the IFA supports the commission’s proposals to bring up the ‘per hectare’ payments of farmers below the average, this should not be funded by cutting the payments of those with payments above the average,” Healy argued. “These farmers have already taken enough cuts. We need a detailed sectoral analysis of the impact of the convergence proposal, as it risks making more farmers unviable,” he continued. The Minister for Agriculture must take on the issue of the ‘genuine farmer’ definition to ensure that payments are going to active, productive farmers. On capping, Healy said that the IFA supported the commission’s proposal, but that ‘leased-in’ entitlements should not be included in the calculation, as the “ultimate beneficiaries” of these payments were the landowners and not the farmers.